You pay your monthly premiums so you can have some coverage for dental care. But what if you need extensive work? Chances are your dental insurance will max out at $1,500 or $2,000. Many dental insurance companies count the cost of your yearly examinations, x-rays, and cleanings in that amount. That leaves you with some money still left, but certainly not enough to cover you if you need extensive work. 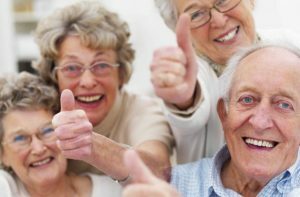 Need extensive dental care but afraid you will max out your benefits quickly? According to the Fair Health Consumer, on average, a dental crown in Santa Fe or Albuquerque, New Mexico will run you around $1,672. If you need a root canal, you can expect to spend up to $1,400. As for dental implants, many dental insurance companies don’t even include them as covered treatment. 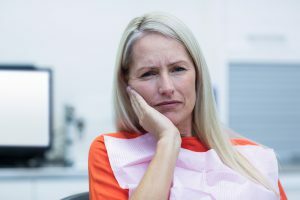 Averaging up to $3,000 per tooth means you may have to pay entirely out of pocket for your treatment. Dental implants and All-on-4’s can cost thousands of dollars. If you are getting a procedure that’s covered, most likely you will still be responsible for your deductible and co-payment or co-insurance portion of the treatment. These out of pocket costs add up fast and make many people wonder if buying dental insurance if even worth it. You might enjoy reading more about this on our article Is Dental Insurance A Scam here. Premiums, deductibles, and co-pays, ouch! Dental costs add up fast! Thankfully, there is excellent dental care available in Mexico. Border towns in Mexico have been serving American dental tourist for years. In fact, some of our dental offices have treated Americans for 20+ years. Dentist in Mexico are skilled and licensed with comparable training to U.S. dentists. Dentist in Mexico boast the same dental technology and equipment. They use the same materials for dental crowns and other procedures. And they have the same sanitation procedures in place as American dentists. If you are wondering why it’s so much cheaper then you should definitely check out our article on Dental Tourism: Why You Should Get Dental Work in Mexico here. 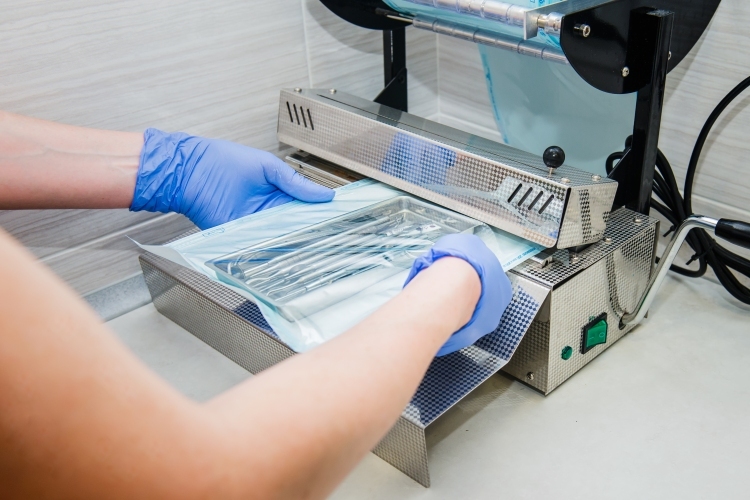 Sterilization equipment in our dental offices are modern. And guess what else? Your dental insurance may cover treatment there too. On average you can save up to 80% on dental treatment by crossing the border to Mexico. That crown that would have cost you $1,672 at your local dentist in Santa Fe or Albuquerque will only cost $425 in Mexico. And the root canal that would cost $1,400 in your hometown would cost only $250 south of the border. Dental implants are cheaper too, averaging $1,800, or half of what you’d find at your local dentist in Santa Fe or Albuquerque. See how much you can save by going to Mexico for dental care! So the bottom line is by going to Mexico you can save a lot, especially if you need extensive dental care. Well now, some dental insurance companies are covering non-emergency treatment outside of the U.S.. We’ve identified one, Delta Dental’s PPO plan. Dental Dental’s PPO plan covers dental work outside the U.S.
Wow! That’s kind of amazing and shows you that the largest dental insurer in the U.S. KNOWS there is excellent care available outside U.S.. Pretty cool huh? You may be thinking, what does this mean for me? Well you can go to Mexico for cheaper dental care and be REIMBURSED by your dental insurance company. And guess what else? Your max benefit covered amount of $1,500-$2,000 will go a lot further down there. Join tens of thousands of Americans saving by going to Mexico for dental care. Step 1: Before you go to Mexico contact your dental insurance provider and ask if you are covered for the dental treatment you plan to have done. Ask if you need pre-authorization, what are the requirements for the reimbursement, and what address you need to send the dental receipts. Step 2: In advance, before your appointment, let the dental office you plan to file an insurance claim. If you have any questions concerning your insurance please contact your insurance provider or the dental office for assistance. Step 3: After you complete your dental care, mail the receipt to your dental insurance provider. If you do not hear from your insurance provider within a few weeks, call them directly to inquire about your claim. Please remember, when you seek dental care outside of the U.S., you are responsible for obtaining the necessary documentation for services provided, filing a claim with your insurance provider, and paying the dentist at the time services are performed. We have dental offices that help you submit the necessary paperwork to your dental insurance company. 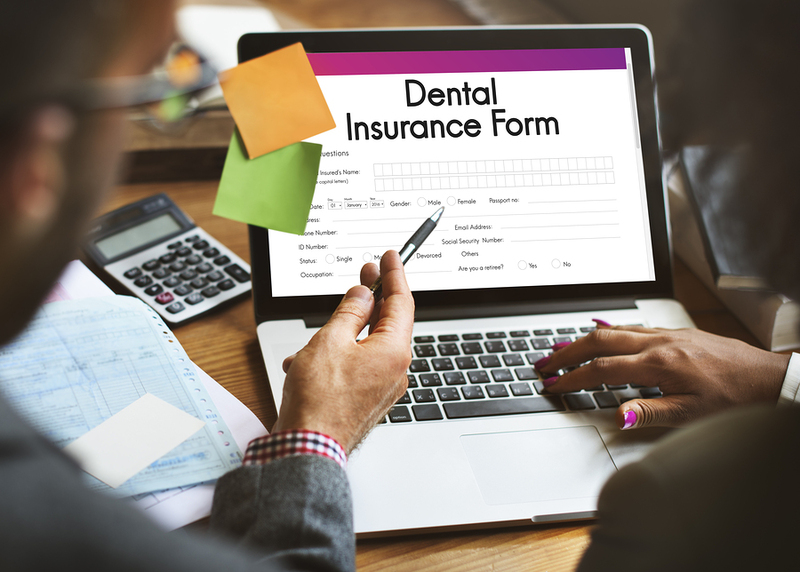 Although some dental offices in Mexico can directly bill your insurance company, the vast majority of dentists will only complete the reimbursement paperwork and you will have to submit it to your insurance provider. Please note, that all clinical notes are written in Spanish, and hence, can sometimes present a challenge in processing insurance. So why put off treatment because of the cost? And why use your limited dental insurance to cover just one crown in the U.S. when you can stretch your max benefit dollar amount to cover multiple procedures? Beyond Borders Dental makes getting low-cost, high-quality dental care in Mexico easy. Want to know how much you can save on your dental care? Fill out a free price quote form here or call us today at (505) 738-7770. **Disclaimer: This is not a guarantee of benefits. Individual coverage may vary by plan and/or state. Some exclusions may apply. 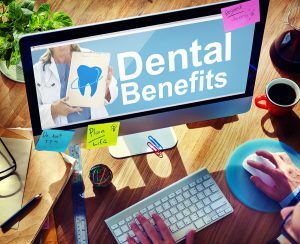 Please check with your dental insurance company to see what benefits you are eligible for. Hi! Please contact me as I’m interested in purchasing insurance. We do not provide dental insurance so unfortunately we cannot help you with your request. 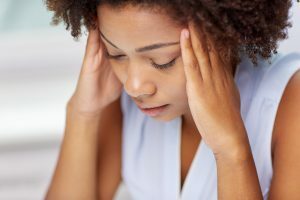 Can you use HSA money for these procedures? As long as having dental treatment done in Mexico is acceptable by HSA guidelines you can use HSA money to pay procedures. Our dentists do not process insurance claims for patients but they will provide you with an invoice and explanation of procedures done so you can process a claim yourself. How much will it cost to get 4 molar root canals done. Root canals range between $250 up to $330 per tooth. If you need four root canals the total would be $1000 up to $1320. I had to go to Tijuana for dental service recently. I paid for the dental service because I was told my delta dental insurance would not cover me outside the USA. Do you have a dental insurance that would cover me the next time I go to Tjuiana? Thank you, Eva, for submitting your dental insurance question. 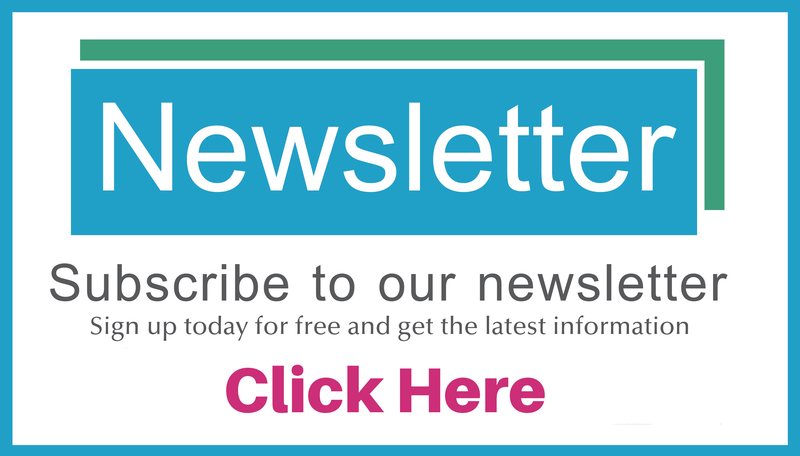 We are a dental referral service and do not offer insurance so we cannot help you with your insurance issue, however, we do have a blog on dental insurance that you may find helpful, click here. We have patients who have Delta Dental insurance and it’s accepted in our dental offices so not sure why yours was rejected. You may want to contact your insurance provider directly for assistance. In order to reimburse me for dental work done in Mexico, my insurance (Delta) requests among other things that the dentist providing the work provides a “Mexican tax stamp.” I understand that this item is to show that the dentist is in full compliance of tax laws, but what exactly is this item? Is it a document, a number, a real stamp (literally)? I want to be able to explain my dentist what it is so that he can provide it. Thank you! Great question! It’s important to know that not all dental offices in Mexico process insurance claims, however, our dental offices do as a complementary service to their patients. All you need to do is bring your insurance claim forms with you to your appointment and they know exactly how to file your claim and what stamp is needed, so you don’t have to worry about it. 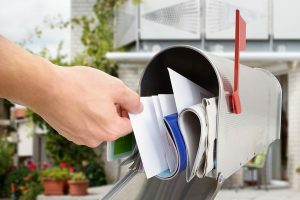 They also mail your claim on for you and the reimbursement check will be mailed directly to you.